Business Process Outsourcing (or BPO) provides the Philippines with 1.3 million jobs and USD25 billion in revenue. By 2017, BPO is expected to provide more foreign revenue than remittances – the Republic's traditional source of foreign exchange. Furthermore, the World Bank estimates that BPO revenues could soar to well over USD50 billion and provide some 2.6 million jobs by 2020. What is BPO? Very simply, it’s the outsourcing of services by companies to others. For instance, a software company in California could contract out its technical support or customer service hotline to a call centre in Southeast Asia. A good example of how this works is the way in which the global financial industry (i.e. banks such as JP Morgan, HSBC and Goldman Sachs) have relocated much of their low-level data processing to countries such as the Philippines and India. This trend was accelerated after the 2009 Global Financial Crisis as European and North American banks coming under greater regulatory scrutiny and cost pressure started “off-shoring” increasingly complex functions such as risk and fraud management, portfolio management and financial modelling. Whilst India has claimed the lion's share of these services, the Philippines with its large pool of English language-educated graduates has been a strong competitor – outclassing its ASEAN rivals. 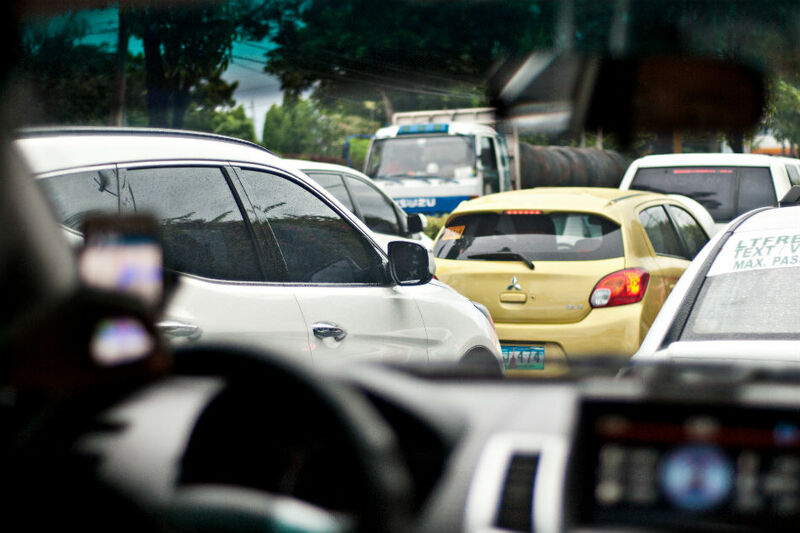 The Philippines is certainly experiencing a secular boom that is powering property and auto sales as well as consumer spending. In the first ten months of 2016, auto sales grew 24.5% to 292,502 just as Malaysian sales plummeted 13.9%. But how has this industry benefited the ordinary Filipino? 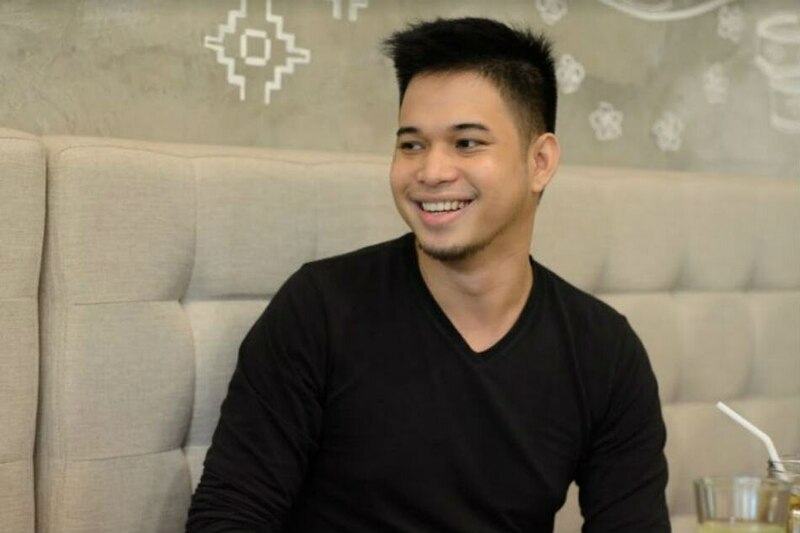 Arnie V. Villarta (or “Eru”) is a 28-year-old BPO agent from the province of Bulacan. Trained in psychology at the Central Luzon State University in Nueva Ecija, Eru comes from a family of rice farmers. "My brother always said that being a BPO agent isn't an end in itself. You have to use it to get where you want to go. He always wanted to be a teacher and now he's following his chosen profession in Abu Dhabi." Even so, just over a year ago, Eru and his partner, tiring of the dismal quality of life in Manila moved to the city of Iloilo in the Visayas – his partner's hometown. When he was living in Manila, Eru would wake up at 6:00am every morning, leaving his home by 7:00am in order to make the five kilometre journey to work in time for his 9:00am start. He explains: "Catching a bus was quite tricky as a lot of people were also trying to get to work. If I couldn't get a ride by around 7:30am, I would definitely be late. Even though the office was just five kilometres away, I would have to allocate two hours for travel – in both directions." By way of contrast, in Iloilo, Eru spends just thirty minutes commuting each way. But there is a downside: "My salary is about 25-30% less than it was in Manila but at least now I have time to myself. I have been supplementing my income by selling my paintings." Certainly, since moving to Iloilo, Eru has been able to save as well as send money regularly back home to his parents. Fifteen years ago, it would have been unimaginable for a young man from a rural background to land a decent job in Manila only to “bail out” and move to the provinces. The rapid expansion of the Philippine BPO industry is giving young Filipinos the chance to find middle-class jobs that previously only existed outside the country. 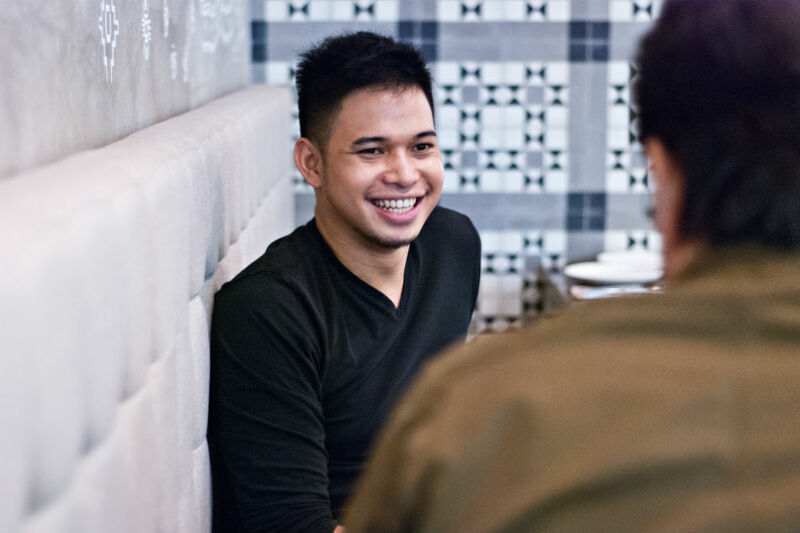 Moreover, as Eru's story reveals, the BPO industry isn't confined to Metro Manila alone. 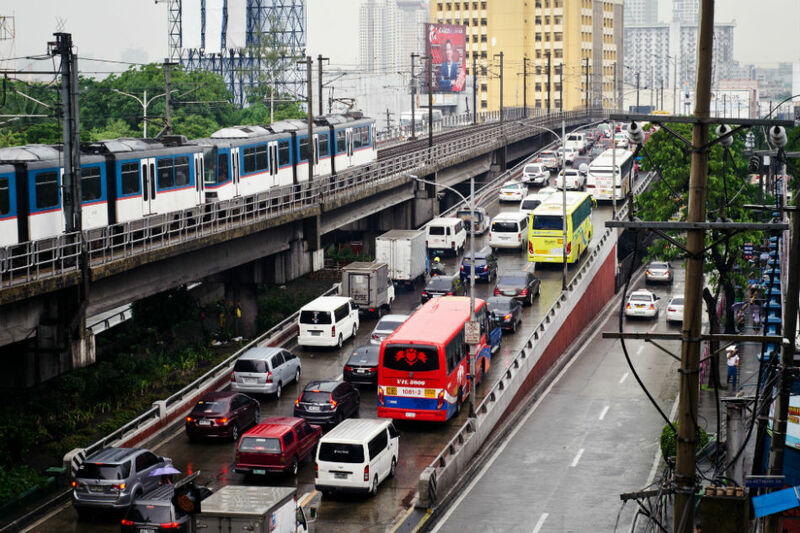 Over the past few years, many of the large BPO companies have expanded into the peripheries – to Cebu, Davao, Baguio, Bacolod and even Iloilo – cities offering competitive office rents, guaranteed power supplies and most crucially, a transportation system which is free from the suffocating gridlock of Metro Manila. Certainly, the Philippines’ BPO industry has come a long way since its humble beginnings in early 2000, when there were reportedly only four call centres in the country. Today, there are estimated to be almost 800 call centres and the industry as a whole contributes 10% to the country’s GDP. Whilst the industry receives some government incentives – such as tax holidays and exemptions from import and customs duties – its key strength is the Philippines’s unique human capital: an English-educated workforce who are not only able to communicate fluently, but also empathise with their predominantly US-based clients. Indeed, I'm caught by surprise when Eru turns to me over our lunch meeting and asks "Don't you have BPO in your country?"